We don’t celebrate birthdays or anniversaries etc. So when the special occasions in life come up, we go out of our way to give gifts 😀 and oh boi the anticipation of Eid just doubles up along the way. Unlike Eid, there are some occasions that only come once in a lifetime. 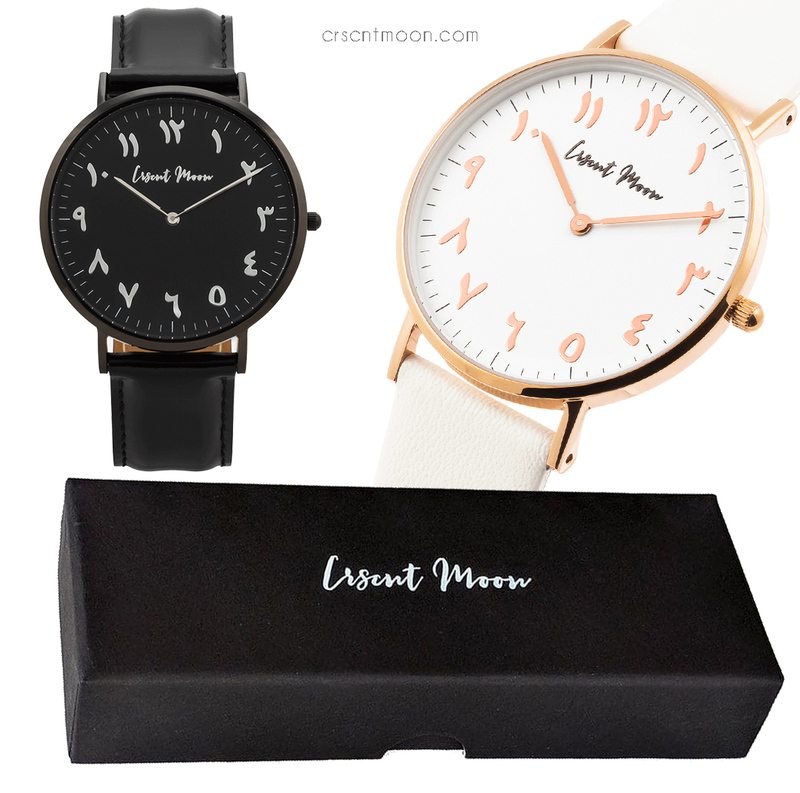 So make them special with crscntmoon – a business started by Ali and Bismah, who like to craft designer watches and accessories inspired by the whimsical beauty of the Far and Mid East. 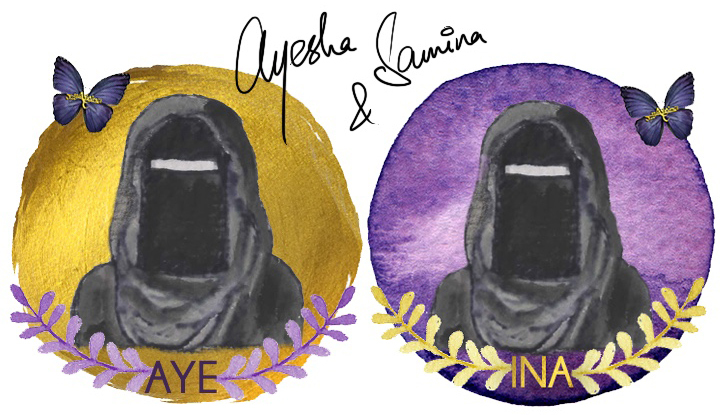 The level of support that they get in the start leaves a great impact on their journey towards Islam. Alhamdulillah my mother in law (after 30+ years of being a Muslim) still stands strong on her faith. So I got this as a gift for her perseverance and dedication through all these years (even though none of her family members are Muslim and she visits them often). She absolutely loved it and have been wearing it ever since. It looked way more beautiful than it looked in the image. And the quality surpassed my expectations as well. 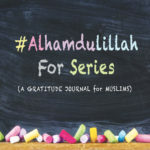 If you know someone who embraces Islam, give them a gift of shahaadah! Something as a reminder of their strong identity and the fitra all of us are born with! Something to help them keep going even when the world seems to turn away. Be it graduation from a university or completion of memorization of the Qur’an. Whether you want to encourage someone when they start the hijab or you’d like to congratulate them on their new home. Whether someone came back from umrah or they are going for hajj. Anything that you’d like to congratulate the other person for – something that they may have achieved after a lot of hardships and efforts and your encouragement would help them keep going. 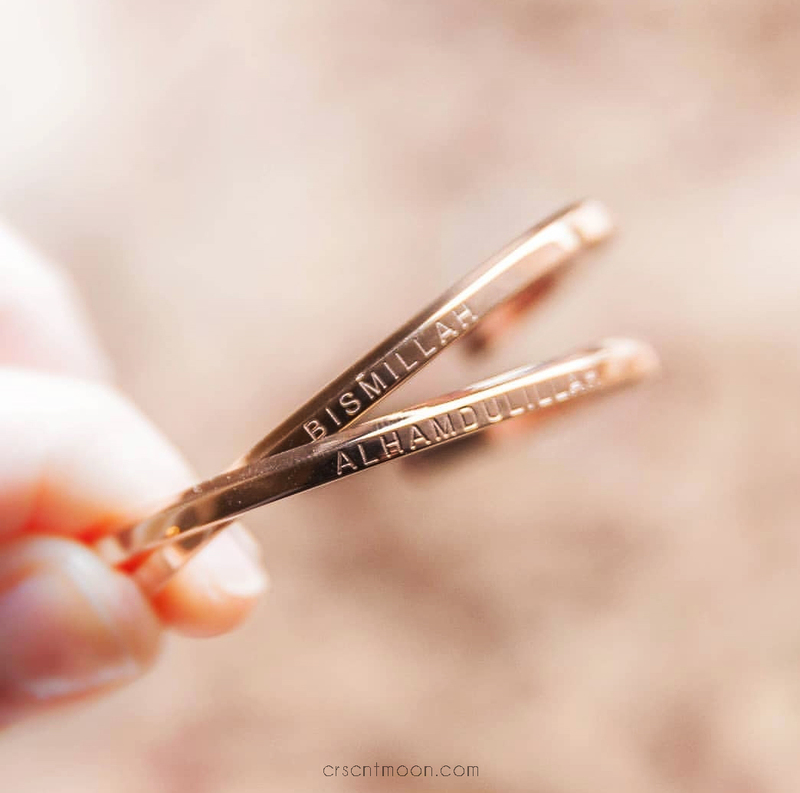 These bismillah and alhamdulillah cuffs fit the idea of saying Alhamdulillah for completion of one phase of life and Bismillah for the new chapter of life ahead. This is a gift for those who have the love for culture, history, and roots. Everyone loves watches as gifts on wedding. I remember gifting my cousin a him-and-her watch set on her wedding and it was so difficult to find a right match. Where both watches looked kind of similar, but also different. Wish i knew crscntmoon back then and it would have made my job so much easier. For indeed, with hardship ease. Indeed, with hardship ease. And indeed parenthood is the exact definition of this verse day in and day out. May we always remember the ease in the times of hardship. 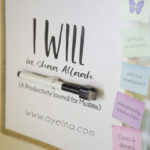 It’s certainly that time of the year where you not only want to gift others, but also support Muslim businesses – especially those who give back. CrscntMoon donates to Islamic Relief with each of your purchase. So you can buy something for yourself or/and for others, while giving charity as well. Eid-ul-Fitr and Eid-ul-Adha is that time of the year where you have to search the depths of internet to find something special for someone special. I mean what do you even gift someone who has everything? I’m always in this situation so I’m always on the internet searching for something different, something meaningful, something precious, something beautiful. 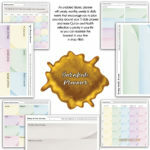 Just so you won’t have to search the internet or spend time on Pinterest on the night before Eid 😅 here’s a free printable bundle of Islamic cards for you. 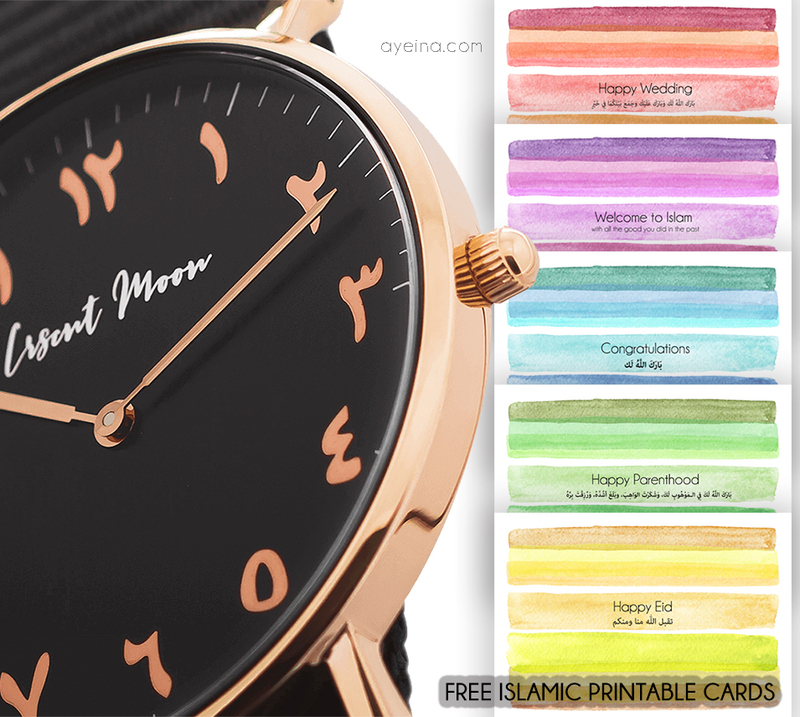 Honestly I am terrible at giving gifts so I really love these Islamic ones. 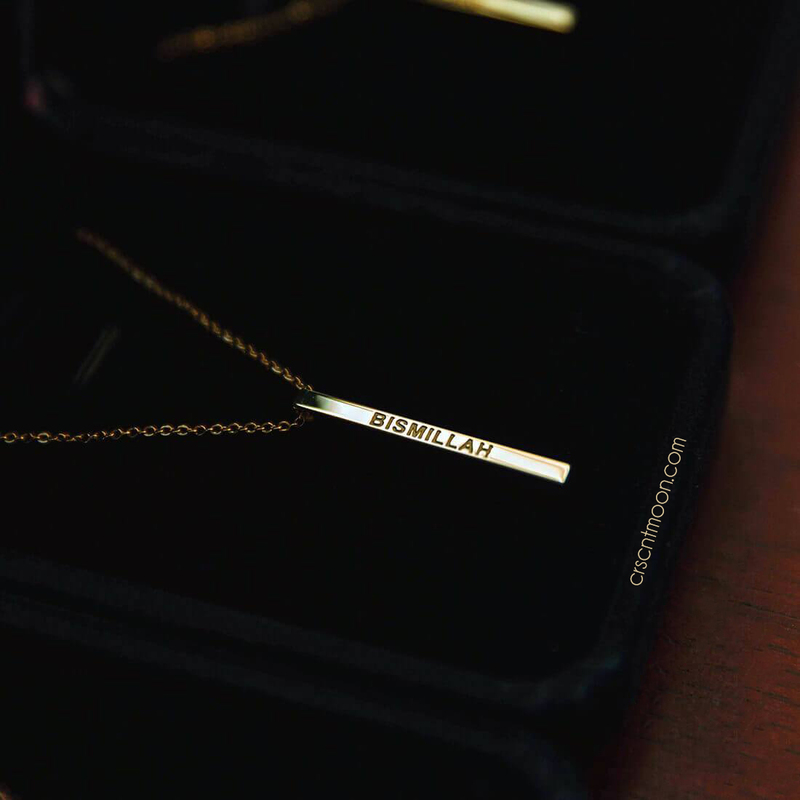 They are beautiful and sentimental! 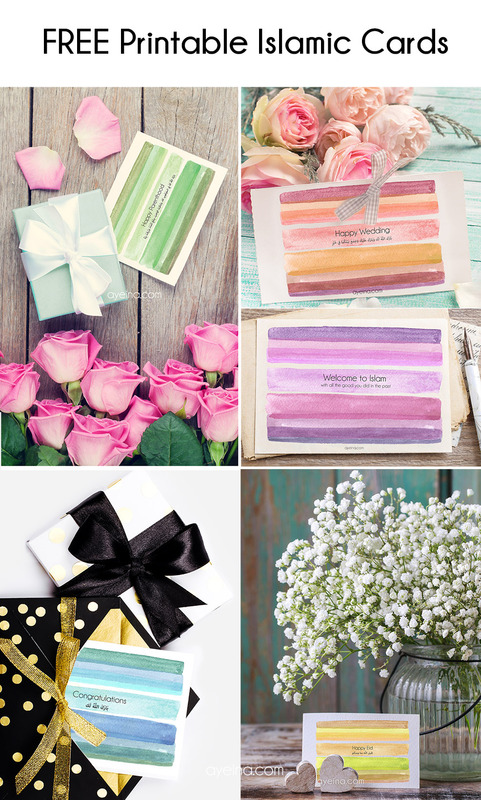 Love the way you suggested different occasions for each gift! ALHAMDULILLAH, that your mum in law still stands firm by her faith. And the gift you got her, is so very precious. Love all the other gifting ideas featured, really delightful. jazakillah khairan katheera. May Allah keep us all steadfast on our deen. These are beautiful gifts. 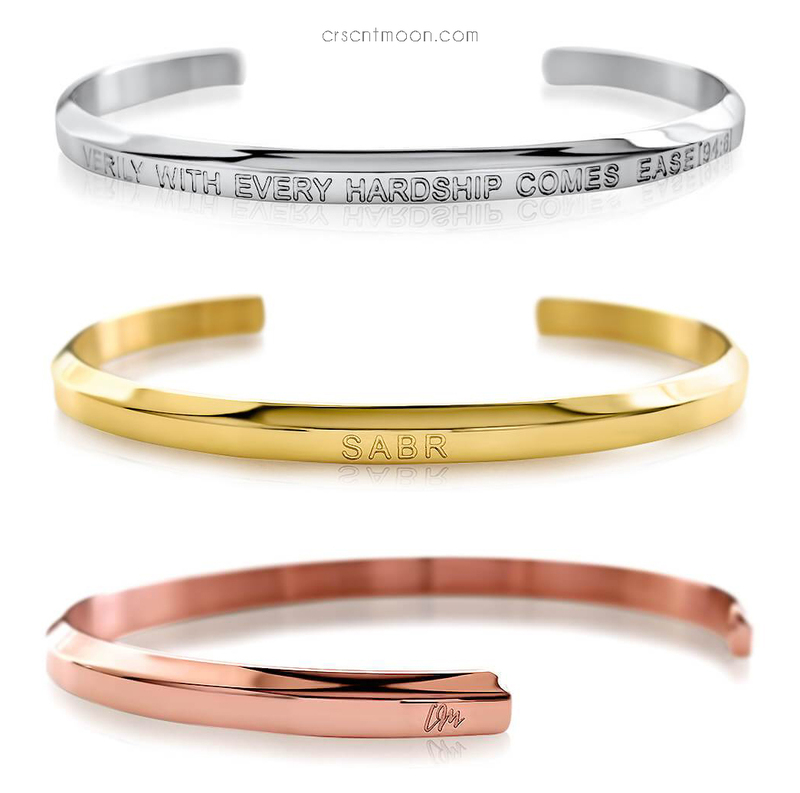 I really love the sayings and styles of the bracelets. Yes, they ship internationally. I got mine shipped to Pakistan where my mother in law resides nowadays. and she received it in a perfect condition alhamdulillah. All such beautiful gifts and sure to be loved by anyone who receives them. Love the watches. These are all such lovely gift ideas! Jazak’Allah khayr for sharing! Subhanallah, it is unthinkable for me to give a gift to a convert who has just embraced Islam, and I can feel what you feel when you have to be alone on your way to holding fast to Islam, when you and other families leave you and think you are gone. but you have a great and extraordinary mother-in-law who holds fast to Islam for 30 years. then indeed a unique gift is very important for them to remind their Islamic identity, and so that they are not alone, we give them a shoulder to lean on, we feed them when hungry and we give them clothes in the cold. and spread greetings between them.